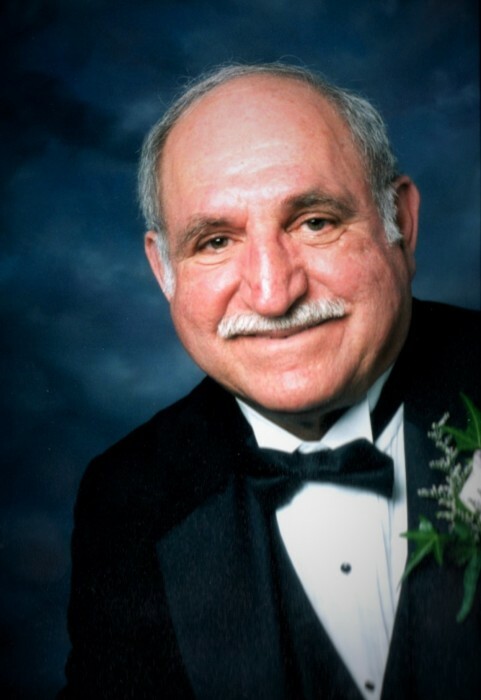 Nick G. Davlantis of Beecher, IL passed away peacefully in his home on Tuesday, January 15th, 2019. Nick was born to Georgia and George Davlantis on March 11, 1940 in the villiage of Merkovouni, Greece. He is survived by his loving son Steve (Michelle) Davlantis and their children Delaney and Donna Davlantis of Cedar Lake, IN, his daughter Niki (Alan) Brunke and her children Alana and Michael, his Daughter Becki (Jim) Burns and their son Christopher, and also his sister Toula Skoundrianos. Nick is preceded in death by his beloved wife Margaret "Marge" Lakeberg and his brother James Davlantis. Nick was a dedicated, hard working man who loved being in his garden, cooking and helping those around him. Visitation will be held Saturday, January 19th, 2019 from 3-7 p.m. with service to follow at Hack Funeral Home in Beecher, IL.